School will dismiss early on Tuesday, September 11th for Parent Teacher Conferences. C.B. Partee Elementary School will dismiss at 2:00 pm and Brinkley High School will dismiss at 2:10 pm. 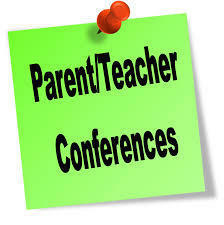 Parent Teacher Conferences will be from 3:00 pm to 7:00 pm.